“We need to tie up 25,000 acre-feet of water however we can do it,” Warner said, adding, “We’re not using eminent domain or anything.” To obtain the 25,000 acre-feet, he estimated it would take about a decade and 100 or more farms, depending on their size. The massive farm-buying scheme continues to reveal the highly speculative and completely unpredictable nature of the NISP, as well as the continued escalation of cost. In the first Environmental Impact Statement in 2008, NISP was estimated to cost $350 million; in the Final Environmental Impact Statement (FEIS) in 2018, NISP was estimated to cost $1.1 billion. Further, in the FEIS, NISP said the cost to buy water for their proposed alternative was “0” (zero). Now, NISP proposes to buy 25,000 acre feet of water with an estimated cost of at least $275 million or more just to have the water to make the project feasible. 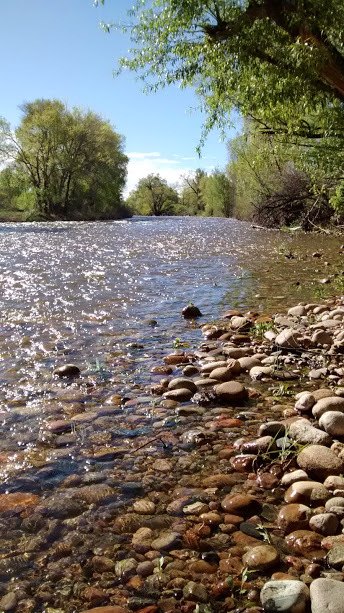 As of last week, NISP announced that it had so-far bought one 28-acre farm yielding “30 acre feet of water” for $330,000, at the same time that the price of farmland and water continues to skyrocket across northern Colorado over the last decade. The new farm-buying scheme raises huge legal issues for the permits NISP needs from the Army Corps of Engineers, the State of Colorado, and Larimer County, all of which were predicated on the farmers “willingly exchanging” their water instead of NISP having to buy it. The speculative nature of NISP continues to rapidly escalate. Two years ago, NISP announced that it was going to convey some of its water to Weld County towns by building a huge new pipeline across northern Larimer County. But last month, the Larimer County Commissioners unanimously denied a massive pipeline, proposed by the City of Thornton, along the exact same route as proposed by NISP.